CGM Communications affects change through the delivery of strategic communications with the community, government and media. We use our strong networks and detailed knowledge of WA government policy to identify common ground and deliver outcomes for our clients that benefit the State. We use innovative community engagement techniques, a contemporary understanding of local and national media and market-leading digital influence to tell stories, build stakeholder support and shape public policy. CGM is a 100 per cent West Australian owned business, with a deep commitment to WA. CGM Communications is committed to excellence. We employ public relations professionals with the knowledge, local networks and experience to deliver our services to the highest possible standard. CGM uses innovative community engagement techniques to gain valuable insights, build support and change behaviour. Built on the power of conversation and the sharing of personal stories, our approach nurtures meaningful, long-term relationships between our clients and their stakeholders. CGM is a thought-leader in the areas of social license, corporate social responsibility and reputation management. Our personnel are accredited through the International Association for Public Participation. CGM uses its strong networks and detailed knowledge of WA government policy to build relationships, identify common ground and deliver outcomes that benefit the State. Built on the principle of early engagement, we facilitate conversations to identify key risks, as well as opportunities to build government support. CGM personnel have specialist expertise in mining, petroleum and planning approvals, as well as Parliamentary processes and the securing of grants and funding approvals. 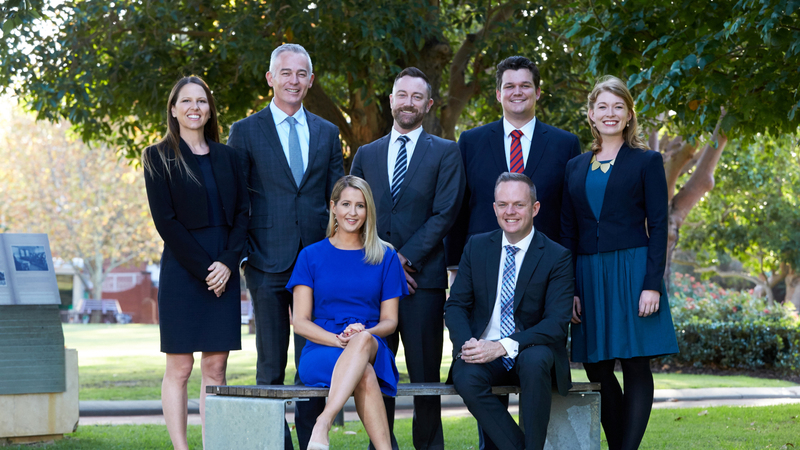 Our team of government relations professionals has decades of experience in navigating State and local government in Western Australia. CGM’s team of award-winning former journalists work with our clients to develop media strategy, build relationships and shape conversations about the issues that matter. With diverse and contemporary backgrounds in television, radio, print and online news, our team works in a coordinated way to manage media relations and maximise coverage in a rapidly changing media environment. Recognising that many people source their news from social media, our digital influence team develops innovative social strategies, with engaging content designed to amplify our clients’ stories and deliver their messages to key audiences. To find out more about our tailored media workshops please download our brochure here. "CGM are valued partners of Fashion Council WA (FCWA). We invested in their unrivalled experience in undertaking a review of our communications and operations and building on FCWA’s existing relationships. We worked closely with Daniel and Anthony on our vision for our programs and initiatives. Their clear feedback and no-nonsense approach has helped us better define and tell our story. Nothing beats an objective view. If you would like to give your business or brand the best chance of success, nothing beats a review from CGM Communications." "Emma joined the Equality Campaign during a crucial period and hit the ground running. In a short campaign with high stakes, Emma led the field campaign in Western Australia, engaging volunteers and diverse stakeholders, making everyone feel part of the team. CGM Communications were easy to work with and were strategic in their efforts on the ground, easily managing all the moving parts. I highly recommend Emma and CGM Communications to run a public advocacy campaign." “Daniel and CGM Communications delivered exactly the outcome we were looking for. We found Daniel very available, and in the thick of negotiations he was accessible on short notice, which was great. Daniel provided effective insight and balance to our negotiations whilst ensuring conversations with the right stakeholders occurred at the right time." CGM Communications works closely with a number of Aboriginal organisations in Western Australia, and we’re acutely aware of the importance of reconciliation and the responsibility we all have to help create a better future. We are pleased to have commenced our first Reconciliation Action Plan (RAP). Through this plan, we have identified a number of practical things we can do to make a small but meaningful contribution to the reconciliation process. The CGM Communications team is committed to making our reconciliation journey a permanent part of our organisation’s culture. For further information, please download the CGM Reflect Reconciliation Action Plan.